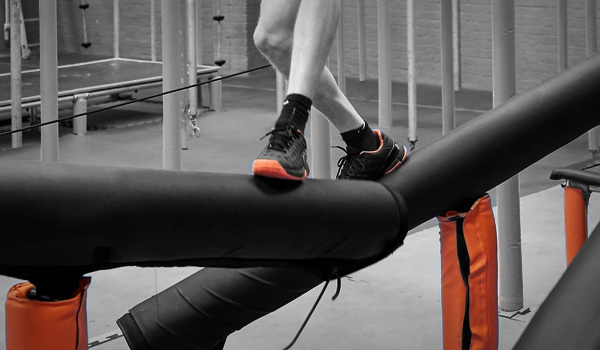 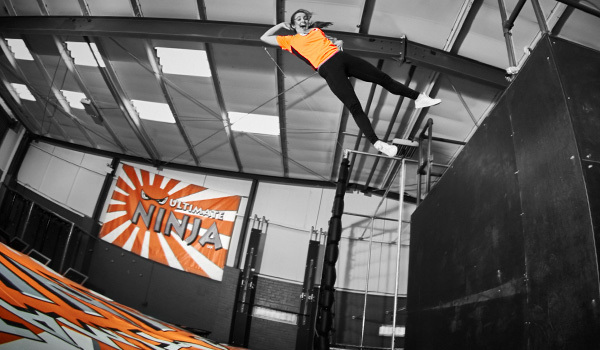 THE ULTIMATE NINJA UK OBSTACLES ARE DESIGNED TO BE EVERY BIT AS INSPIRING AS THEY ARE EXCITING, CHALLENGING AND FUN – AND THEY’RE ALL AVAILABLE FOR YOU TO PRACTICE YOUR SKILLS ON BY BOOKING A NINJA TRAINING SESSION. 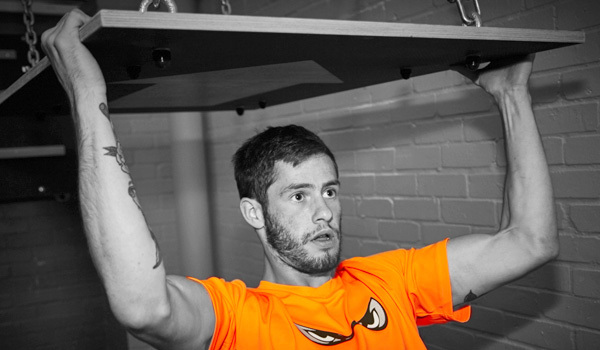 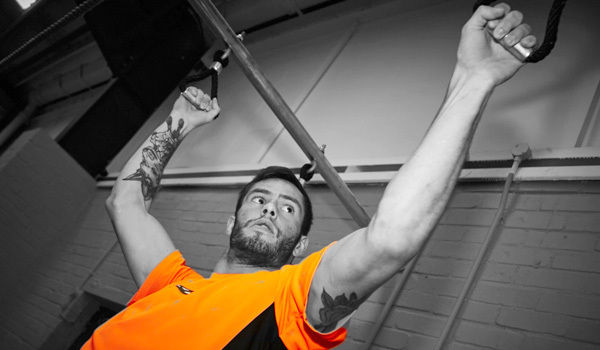 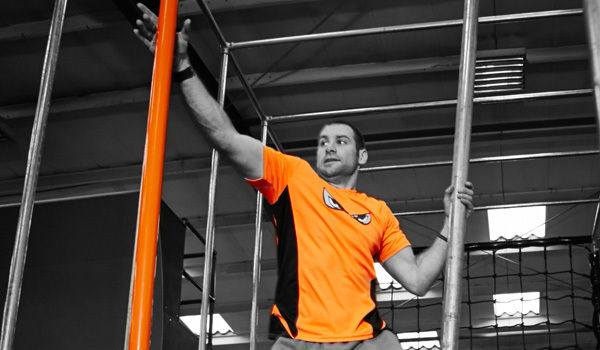 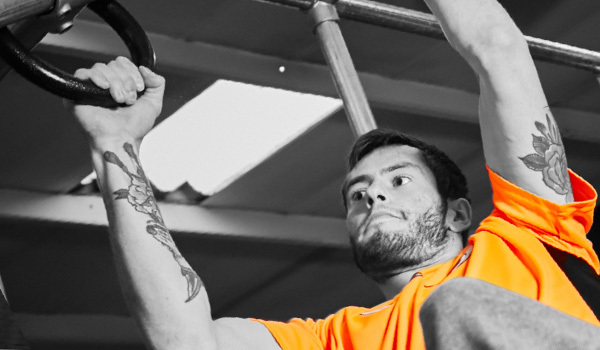 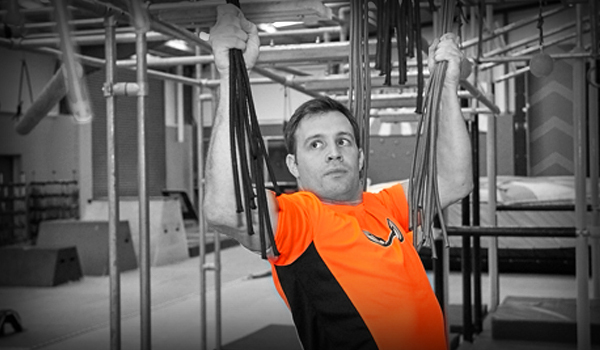 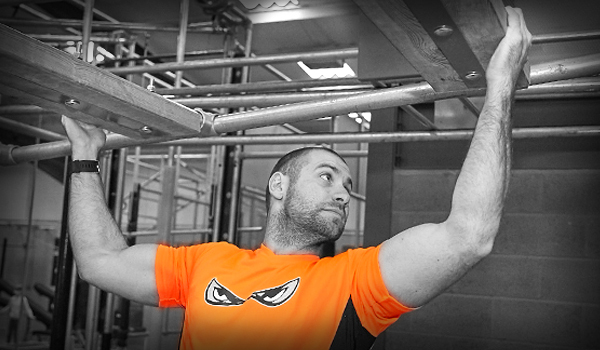 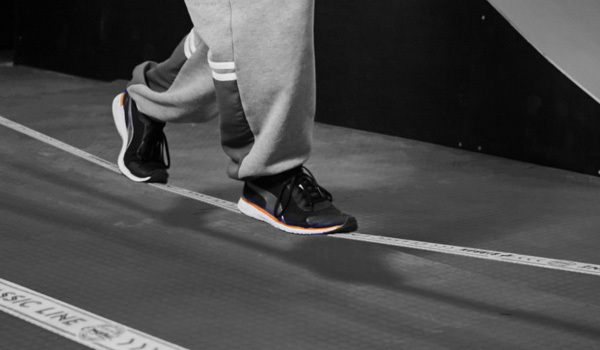 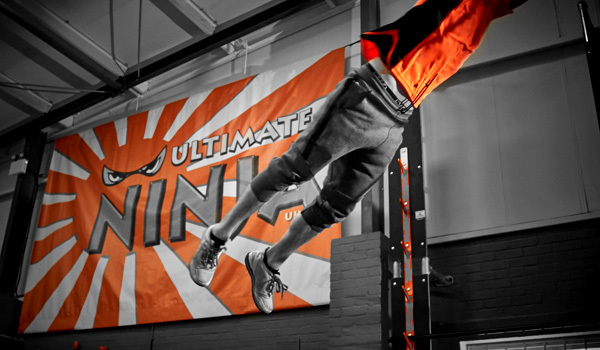 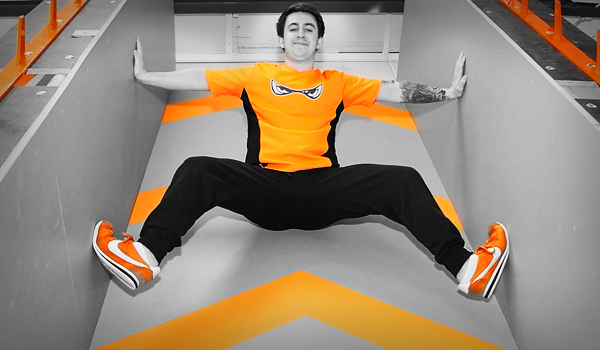 FANCY A SHOT AT THE ULTIMATE NINJA UK LEADERBOARD? 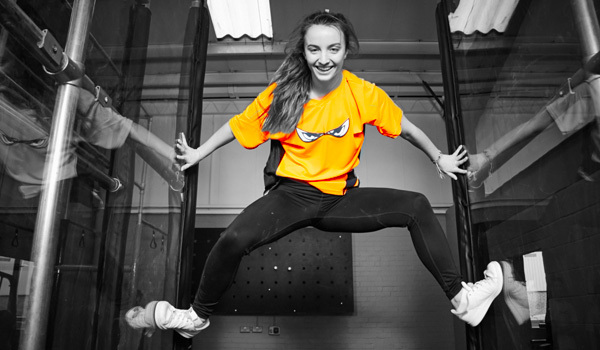 LET US KNOW WHEN YOU ARRIVE FOR YOUR SESSION AND WE’LL MAKE SURE YOU’VE GOT A CLEAR COURSE FOR A TIMED RUN AT THE END OF YOUR SESSION. 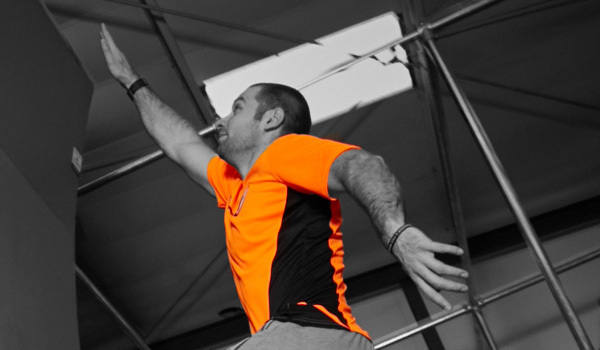 COME ON – SHOW US WHAT YOU CAN DO! 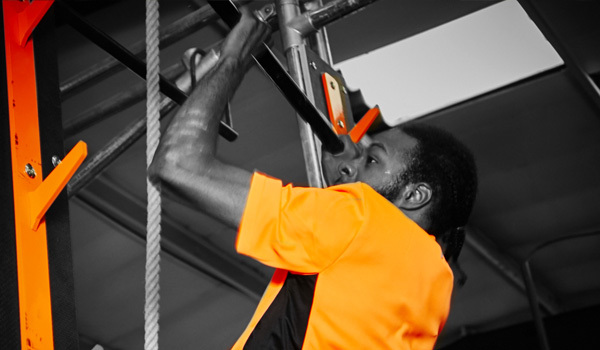 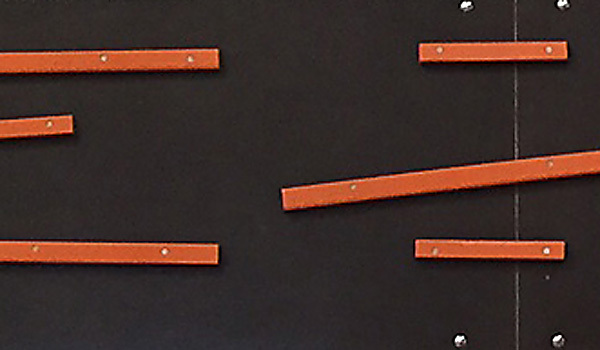 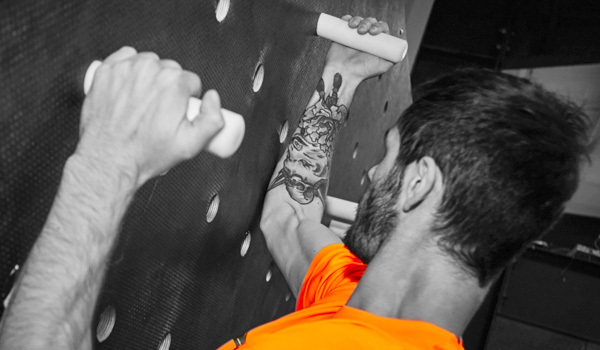 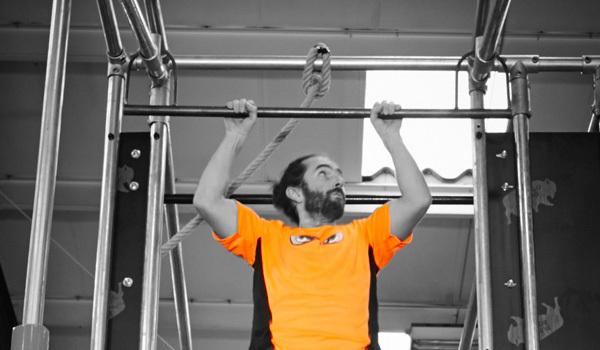 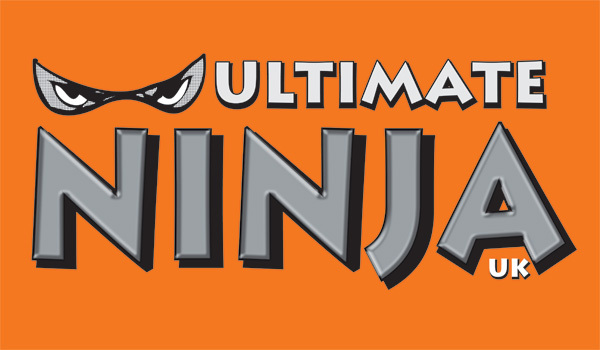 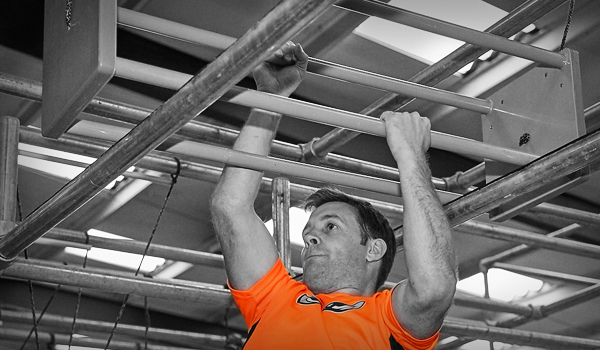 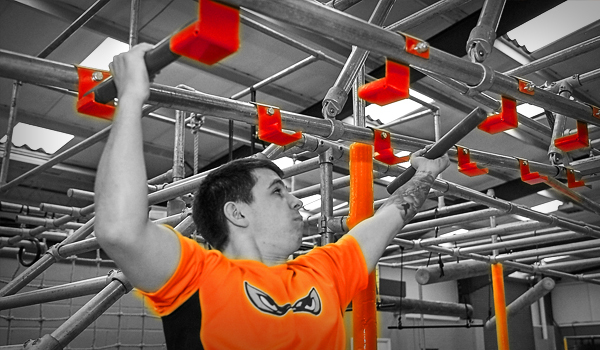 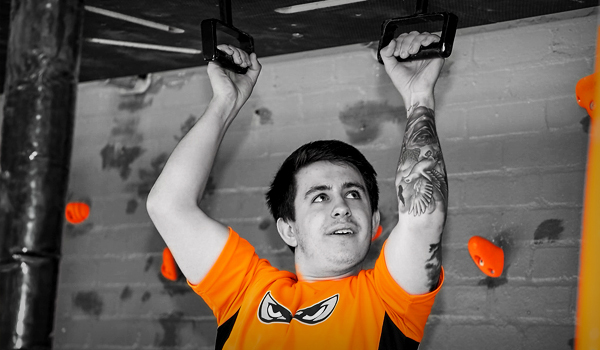 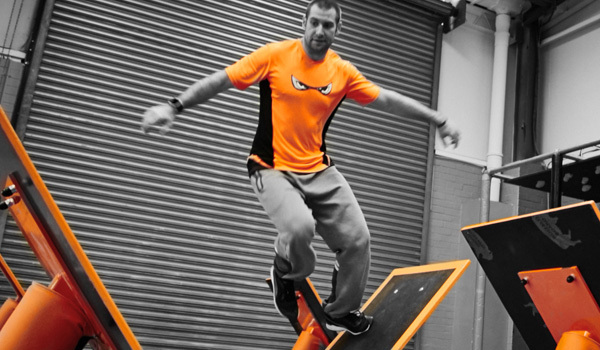 Although the ULTIMATE NINJA UK obstacles are designed to provide full sized challenges for adults and serious athletes – the number of obstacles available and their flexible design means that we can adapt them to provide a fun and rewarding experience for budding NINJA WARRIORS from just 8 years old.